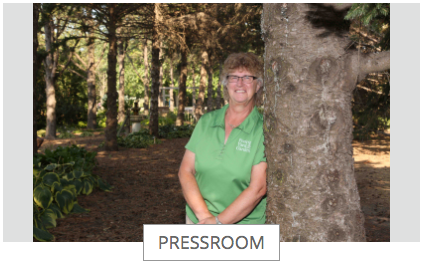 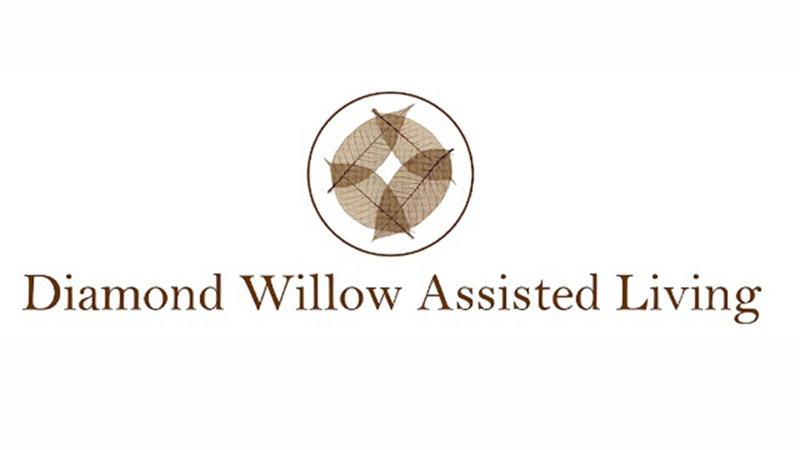 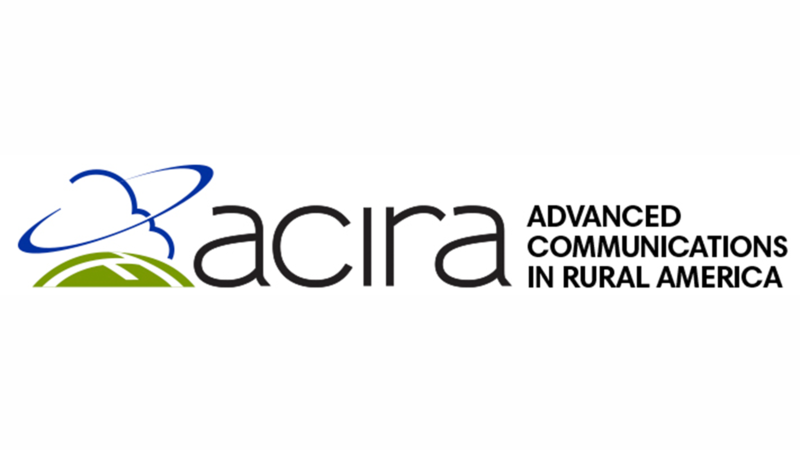 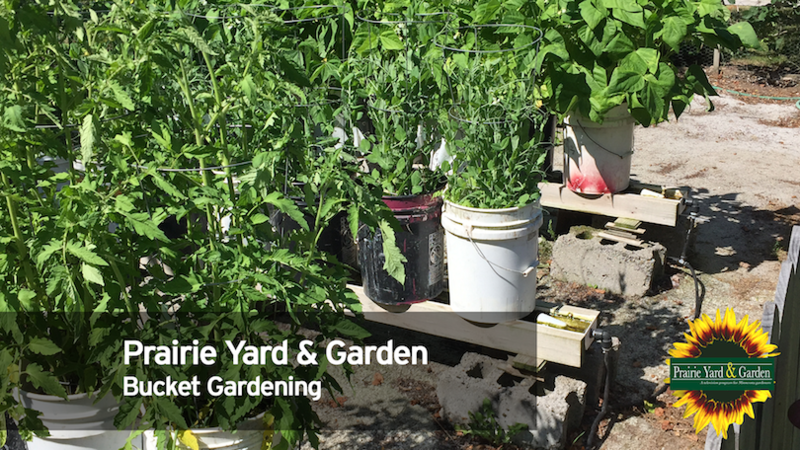 Your home for prairie gardening and horticulture! 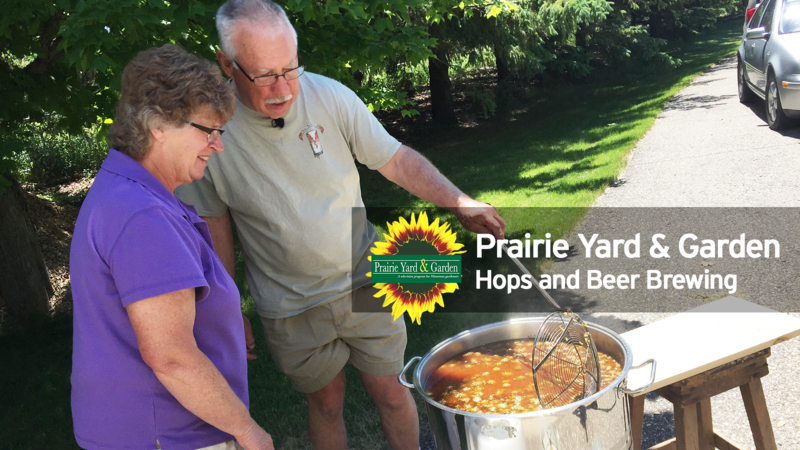 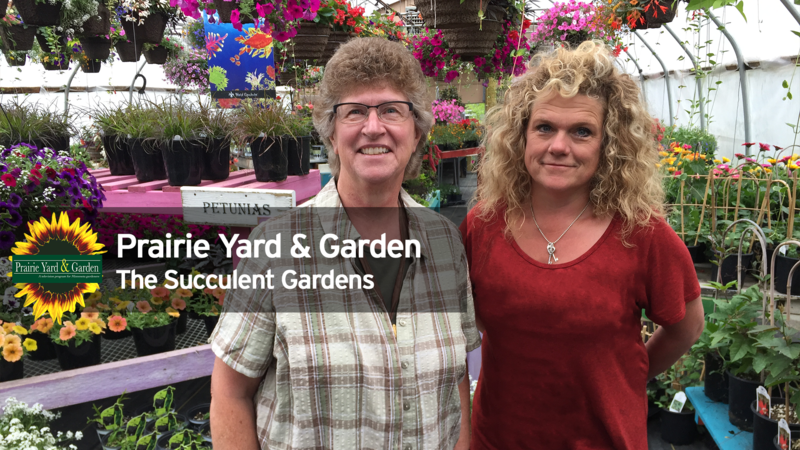 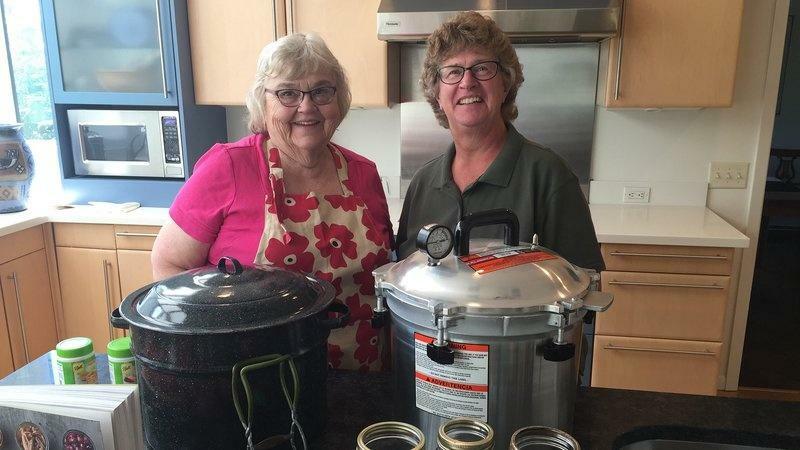 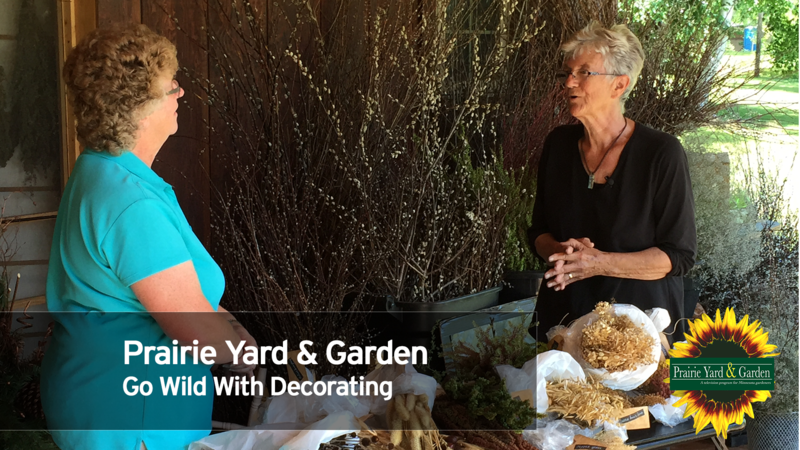 Prairie Yard & Garden is a 30-minute television show about gardening in the Upper Midwest, produced by the Media Services Department at the University of Minnesota, Morris in association with Pioneer Public Television. 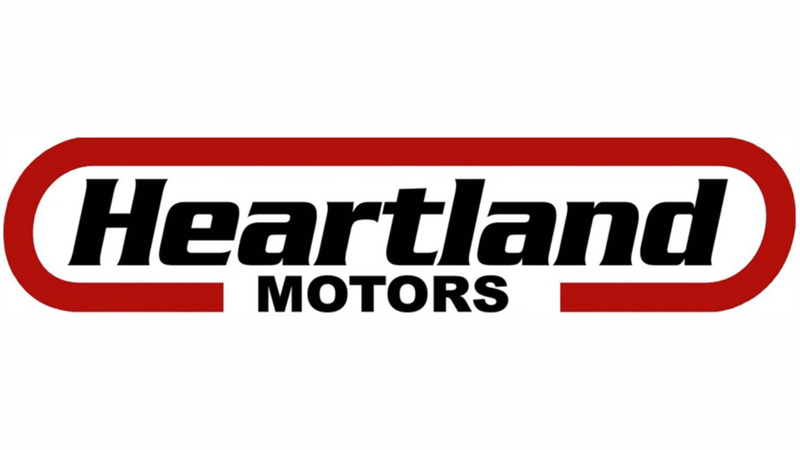 Episodes air Thursdays at 7:30 p.m.